got my summary test back todae..
first time i passed my summary!yay me!hahas..
well im sad to say this bt its thanks to miss carol..lol! 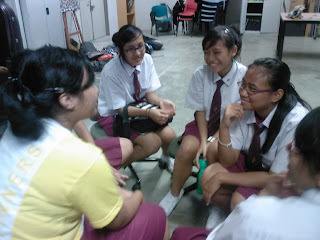 until 4 plus lyk tat then went to sectionals..
combined again n played songs..
after band gt the teacher's day thingy..haiz..
no offence bt every yr we do the same thing..
kind of boring bt at least there's cake..lol! very nice man...=p after eating the cake..
to the bus stop to w8 for dee's bus to come..
then kaibin told/taught me sumthin..haha!oni me..
larh..hahas..i'll be in big trouble if anyone noes abt tis..
went to the void deck near the bus stop dere n talk..talk..talk..
then guess wad..we saw hassan!lol! i just came to know tat he lived ard there..hahas..
to go home when it was lyk...hmm..let me tink..
luckily my mom nvr scold me..phew..
so tat's all for todae..tata! 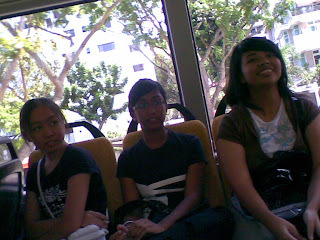 got section outing todae..we went to east coast..first met up at bedok inter at 11pm..
then took 169 and bus-ed to the marina parade the bus stop..
qianhui n leanna to eat sugary stuff so tat they'll be hyper..lol! while me val weichyi leanna n qianhui were at lane 17..
lot of pics at val's camera..sori i cant upload the pics todae..
try to get frm val asap..hahas..
the girls oni played one game bt the guys played a lot..
including when nicholas finally came..hahas..
so me n the other girls went to the arcade first..
when terence they all came up..we played time crisis2 and jurassi park..
played this game where must press the button when the thing reach the line..
us press one button..lol! 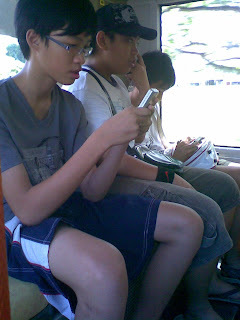 !very funny..also kinda used our acs..hahas..
next..went to find clar sect. at their bbq pit then the fh sect. bt couldn't find them anywhere.hanged out at mac since it's raining..
took a section photo n then went our separate ways..
n qianhui n leanna decided to take taxi at the last min..
prevent urself frm getting "injured" in the bus..lol!! 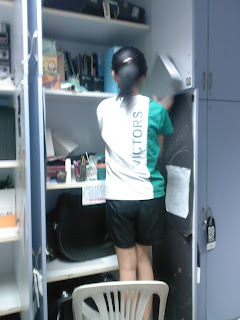 pic of roxane packing her cupboard..hardworking huh?heheh..
this is wad u call illegal gathering..lol!-.-"
got mie ss test back today..got 5/20..lol!haiz..its to be expected..
rearranged our cupboards to give our sections more space..hahas..
n thanks roxane! 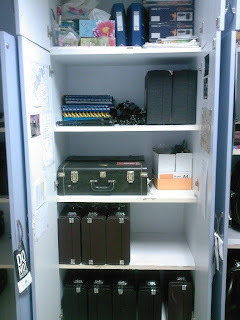 !for helping me with rearranging the cupboard!! 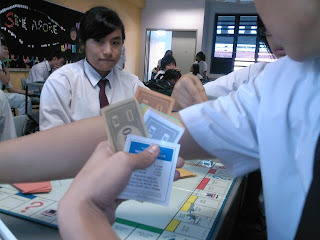 come today so we had two free periods during CME..
there as their banker n still gt time to snap some pics!!hahas.. realli funny seing them play u noe..lol!! CONGRATULATIONS S'PORE ON GETTIN A SILVER MEDAL! hahas..the match was realli intense man..
cn feel the pressure on our players..
against her childhood fren..can u imagine???? fighting against ur long term fren at the olympics? n u're actually fighting for the other country..
n michael phelps is so cool! 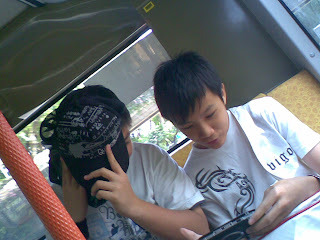 durin the eigth month n in the year '08!hahas..
wow..this olympic is sure to be remembered..
got back another two of mie test todae..
chem and e maths..got 7.5/25 for chem..
improve by half mark from the first test..-.-"
pass by half mark mann..yeah! 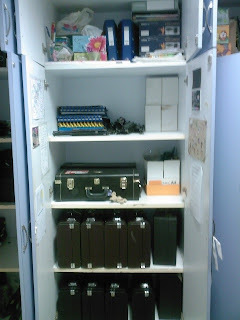 suite-2nd movement n smokey joe's cafe..
sec ones..a day at disneyland and variants..
after tat brasses combine at bs. 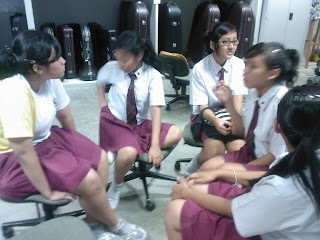 to take out the cornets and play..
then after tat gt combine..blah..blah..blah..
band dismissed gt section meeting..
then we the seniors also gt share abt it..
trying to bond the section u c..
amirah liza wanxin n herda..
on me..=p it shud be the other way ard u noe!! then when the 3 juniors went home..
to some band songs..very nice lehh..
bcoz always gt some kind of soli in the song..
tat went our separate ways n went home! 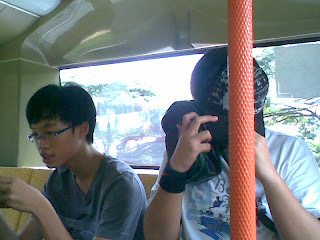 abt changing mie blogskin until i forget to post..-.-"
bt it makes no difference to me..lol! 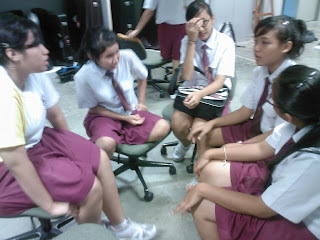 the assembly programme was ok larh..
hse to watch some vid on youtube..
especially the vid frm japan..damn funny i tell u!!!!! then video-ed ourselves coz we gt ntn to do..
in the 2nd period to do the online quiz thingy..
set by mr phoa..lol!bt oni sum ppl did it..
studu hr was sexuality education!hahas..
relationship bet. two couples..forgot their names..^-^"
and all..then went to the canteen for a while..
then proceed to band..set up then sectionals..take the sec 1s one to one..
finally i have changed my blogskin!! hah..it's a good feeling realli..
anw..havent updated the birthdays column fully..
so im sorry if ur name isn't there..
do tell me if ur name is not there..
i'll gladly update it for u..
so PLEASE tell me if i have not written ur birthday..
forgot to watch gundam seed!!!!damn!! lol! !alwaes watch any missed anime episodes there..
oh yar..gt one more thing to say..
to let us juz run in the parade sq. 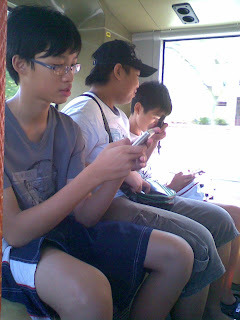 cut the line as in the four corners..
john,jeff n shawn woo played badminton..
okok..fast forward to eng 2nd last period..
idris grp did their blog presentation..
then...it was poa..gt mie test back..19/25..=p! 20 n above marks..bt nvm.at least i was close..
some stuff..then the chinese oso dun have..dunno y..
the 3e5 n 3e6 all oso dun have..
except for the chinese ppl frm 3e6..they gt..
bt for a while oni..lyk very free hor todae..
us n we asked him abt a some things..heheh.. cold! 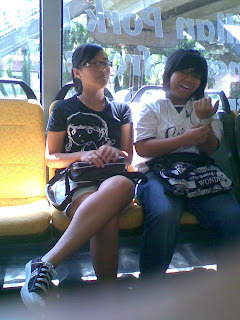 !so covered ourselves with our uniform..
was shocked everytime sumbody passed by..lol!! 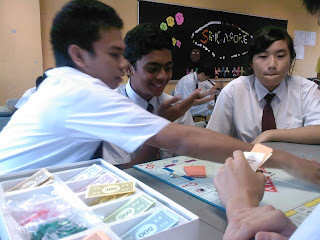 our math teacher took us..-.-"
still had the time to ask her abt maths stuff..
tat kind..where we hav to guess the word..
trying to figure out the word..lol..
as expected..many ppl in the class failed..
next we oso gt our ss test back..gt 10/20..
after our taf programme..something funny happened! piece of cupcake n he said tat it was frm sufi..
to eat it so she shared it with amirah..
bt just couldn't resist onlining until late at nite..
show to watch! 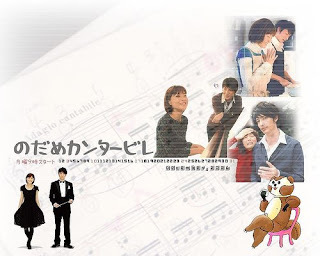 !not the anime one..
the reality series one..damn funny i tell u..
went through it as fast as possible..
next was poa..damn boring i tell u!!!!! went so fast i cant even catch up..aiyo!! anw i discovered sumthin todae..
best to still pay attention to ur teacher..
plus chop u will be awake!hahas..
i get so distracted..XD amirah oso..
hanged out at the void deck near the bus stop there..
with nurul amirah n nadiyah..
haiz..i just feel tat she's pathetic..
to everyone n me oso..lyk i will be taken in..
then saw desmond nigel terence n keith..
they nvr make effort in doin it..
u shud realize urself hu u r..
seriously cannot do anything abt it..haiz..
first period was physics..gt mie test back..
15/25..heheh..gt the same marks as izzat..
after tat was two periods of f&n..
decision-making for our coursework..bt me..
amirah..izzat n idris went to play scrabble. 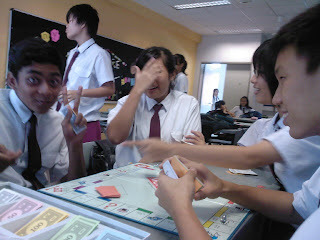 when we nearly finished our game..
after recess was eng..argh! 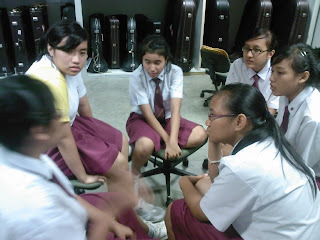 !stupid miss carol..
the marks..walao..lyk tat i will get zero sia..
such a bad mood todae..
jieqi they all to join the performance!=.="!!!!!! they no nid to practice meh? ?so perfect arh?? 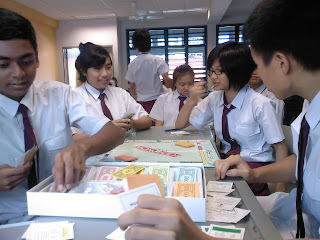 suddenly they come in n play last min..
haiz..tat's all im posting abt todae..